Life insurance policy has many benefits to business, and most small and medium business owners are not aware of this. Life insurance policy for a company is an excellent strategy to ensure your business thrive as well as gain financial stability. Business owners that embrace life insurance policy experience massive benefits such as reduced taxes are able to fund for their employee healthcare and pension and many other benefits. Here are four reasons you should consider owning a Life Insurance Policy for your business. Why own Life Insurance Policy for your Business? Here is why. 1. It has been known to help in attracting and retaining best employees. Since death is inevitable, it is prudent for any business owner to have employees covered in case of such unfortunate occurrences. Insurance companies do issue life insurance policy in anticipation of a possible financial loss when the insured person dies. Actually, in the insurance industry, it is known as ‘insurable interest.’ So, for you as a business owner to avoid incurring a financial loss when an employee passes away, it is advisable to have an insurable interest over your employees. Having an insurable interest for your employees is a great employee recruitment tool as well as an excellent strategy to retain the high-quality employees. 2. It is an excellent source of business capital. Many businesses today are leveraging against the cash build up on their Insurance Policy to take care of business expenses instead of taking loans. 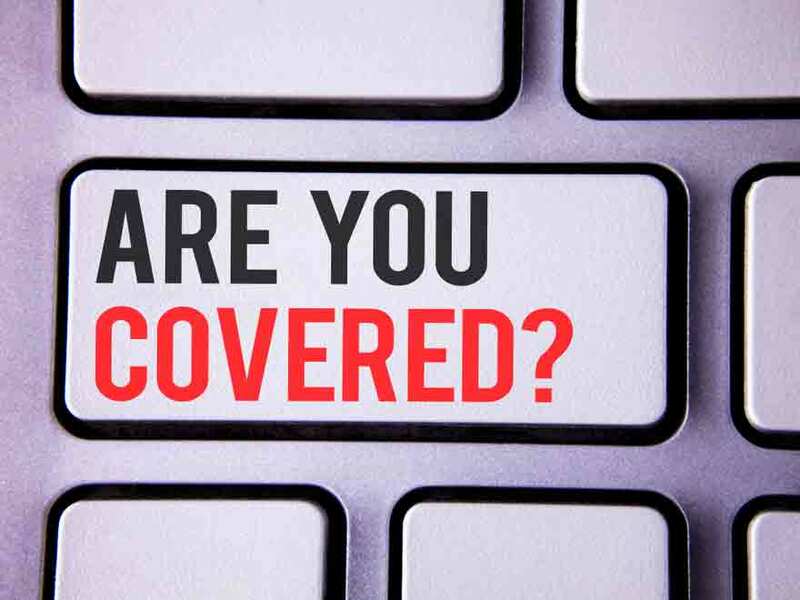 Since insurance companies do allow the business owner the right to use the cash accumulated on their Insurance Policy, the insurance policy serves as a great place to get capital to keep the business up and running. The business owner can then put back the cash into the insurance company, hence making money available again for any need in the future. 3. It has exceptional tax benefits. Having a life insurance policy for your business comes with several exceptional tax benefits. For instance, when you pay an insurance premium for your employee, the premium becomes a deductible expense when calculating your tax. Basically, with life insurance policy for your business, you can comfortably grow your wealth without paying some taxes. 4. Life Insurance offers protection against loss of important employees and business associates. Key Person policy is a life insurance tactic that a business can use to protect itself against loss of revenue if important employees and business partner leave or dies. The business owner can still fund policies of these key persons and use the cash value to run the business as well cater for future business expenses. Also, the death policy benefits offers the owner of the business the capital that can be used to fill the voids left after the loss of these key persons. If you are a business owner, life insurance policy is a great tool you can use to ensure the growth of your business. It presents you, the owner, with financial security and flexibility that any business owner would imagine of. Many companies from large to small have realized the benefits that come with life insurance policy for businesses. You need not be left out, make it one of your priorities.